LDL Receptor ELISA Kit | Cell Biolabs, Inc. The LDL Receptor (LDLR) is a transmembrane protein of 839 amino acids in length that can broadly be divided into 5 domains. The physiologic role of the LDLR is to transport cholesterol-carrying lipoprotein particles into cells. The primary ligand for the receptor is LDL, which contains a single copy of apolipoprotein B-100 (apoB); approximately 65-70% of plasma cholesterol in humans circulates in the form of LDL. Cell Biolabs’ Human LDLR ELISA Kit is an enzyme immunoassay developed for the detection and quantitation of human LDLR in plasma, serum, cell or tissue lysate samples. The kit has a detection sensitivity limit of 50 pg/mL human LDLR. Each kit provides sufficient reagents to perform up to 96 assays including standard curve and unknown samples. 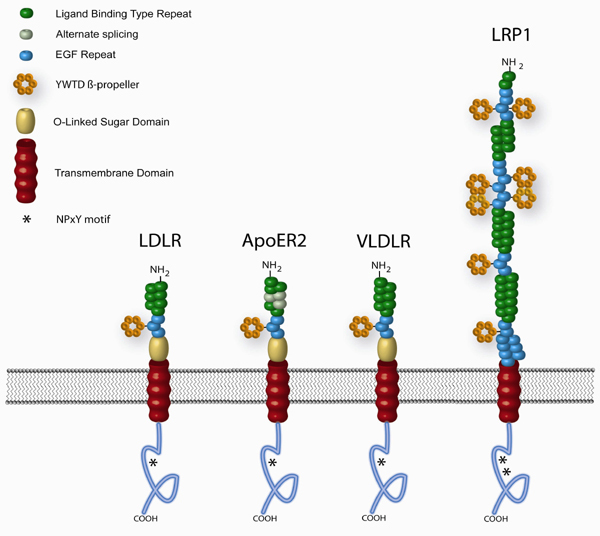 Figure 1: LDL Receptor Family Members and Structures. 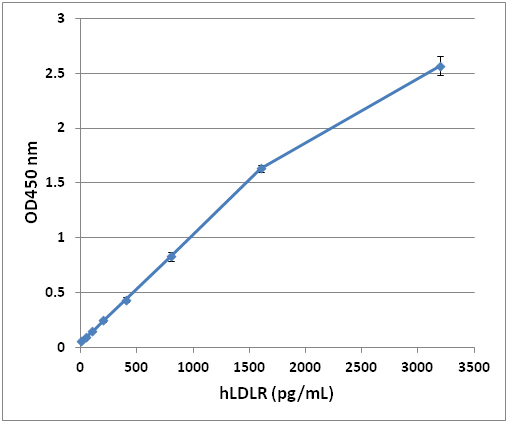 Figure 2: Human LDLR ELISA Standard Curve. Alvarez, M. L. et al. (2015). MicroRNA-27a decreases the level and efficiency of the LDL receptor and contributes to the dysregulation of cholesterol homeostasis. Atherosclerosis. 242:595-604.